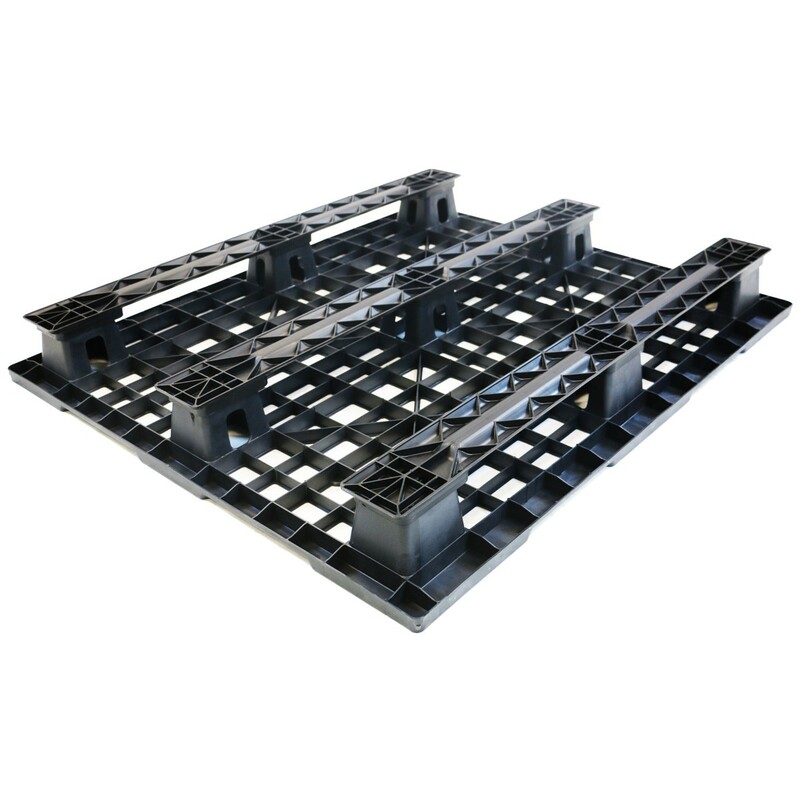 Manufactured in Michigan, this is the muscle car of stackable plastic pallets. 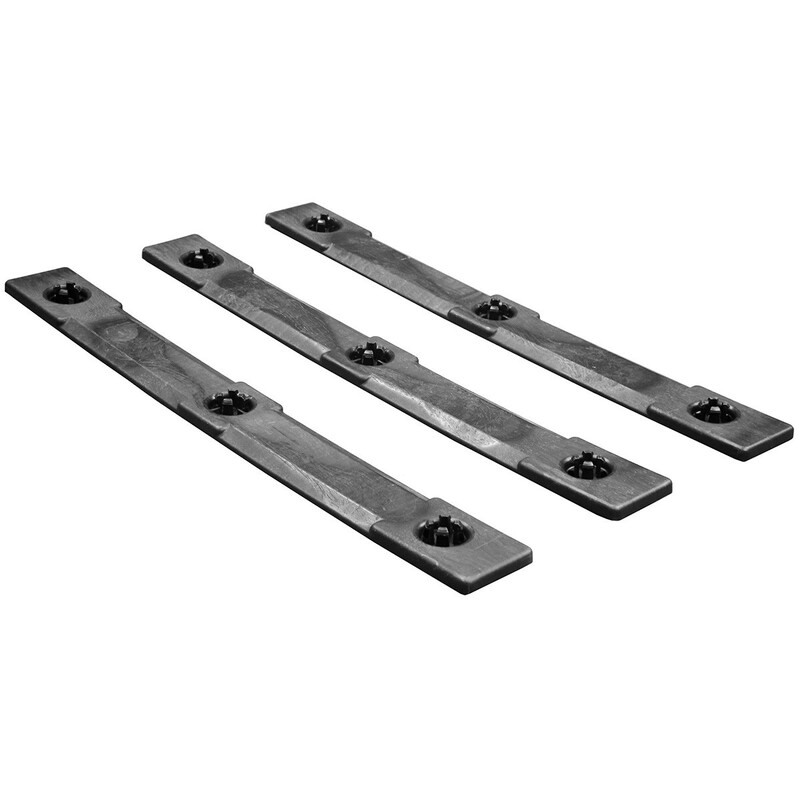 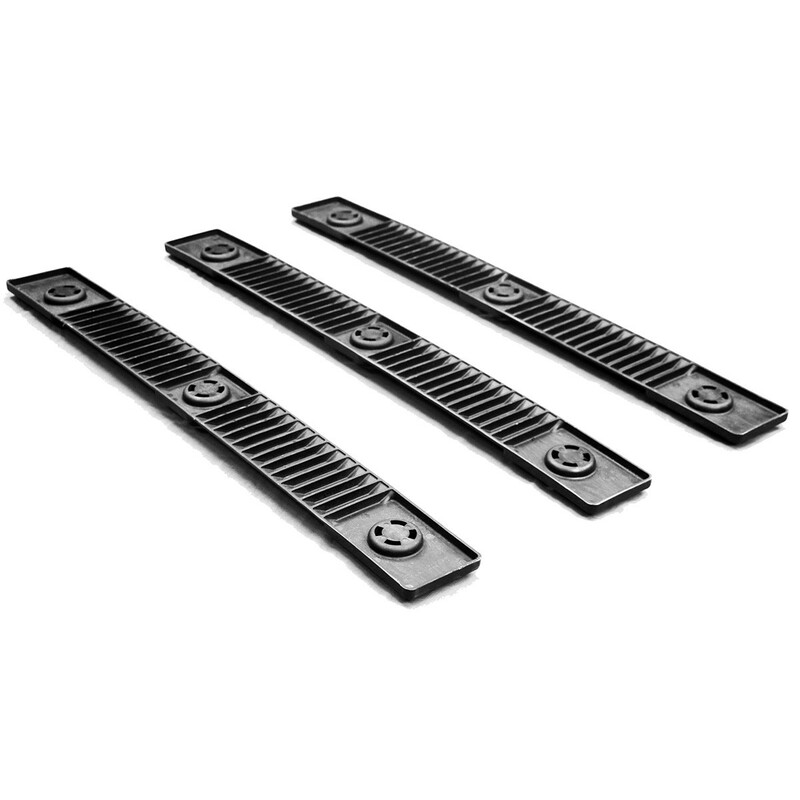 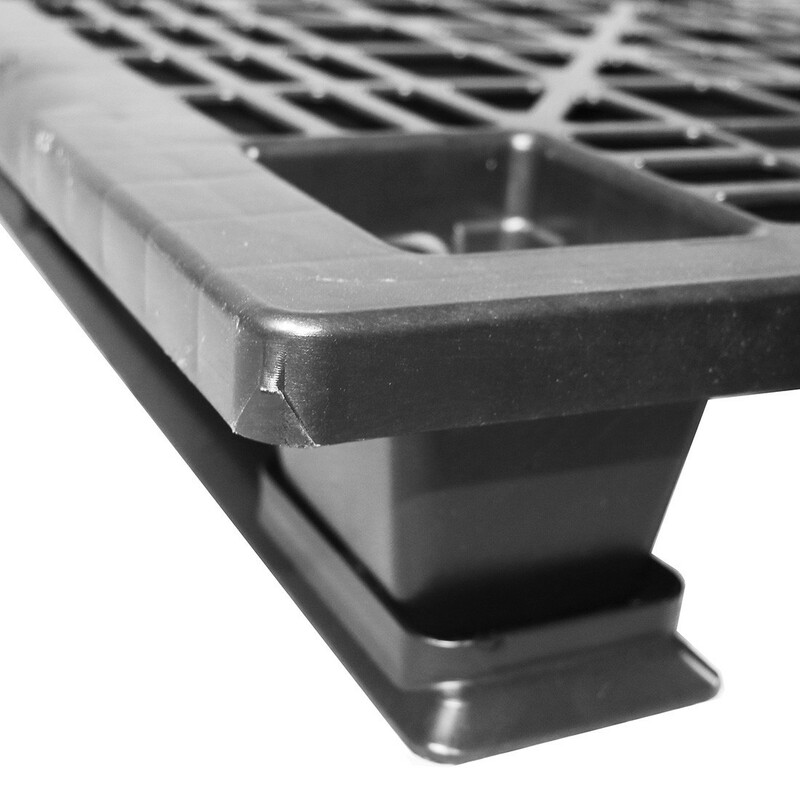 The PP-O-40-NL7 is the base pallet to which we attach 3 permanent snap on runners, increasing it's strength and stackable surface area. 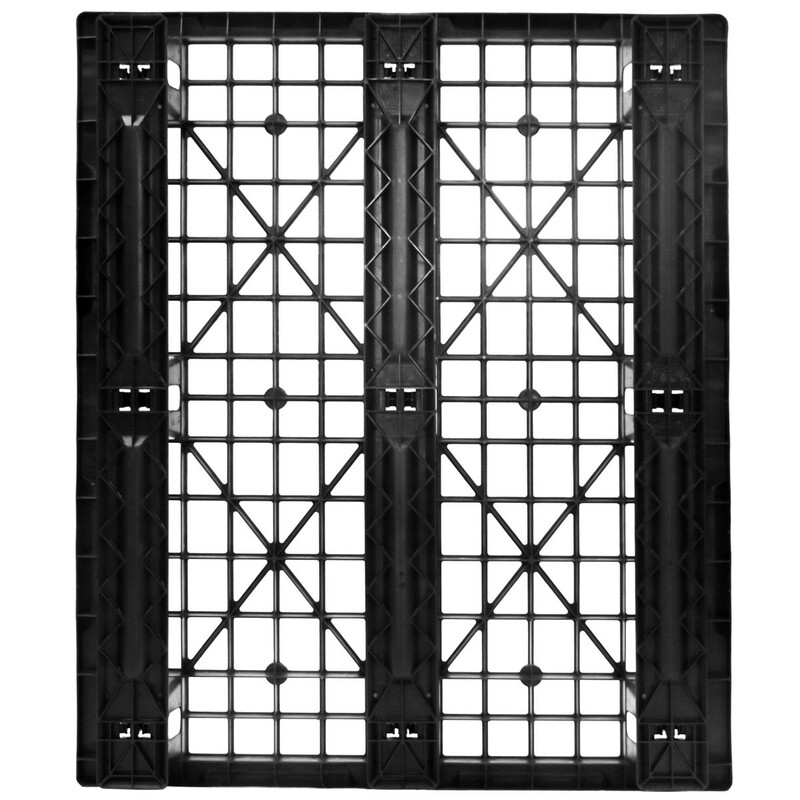 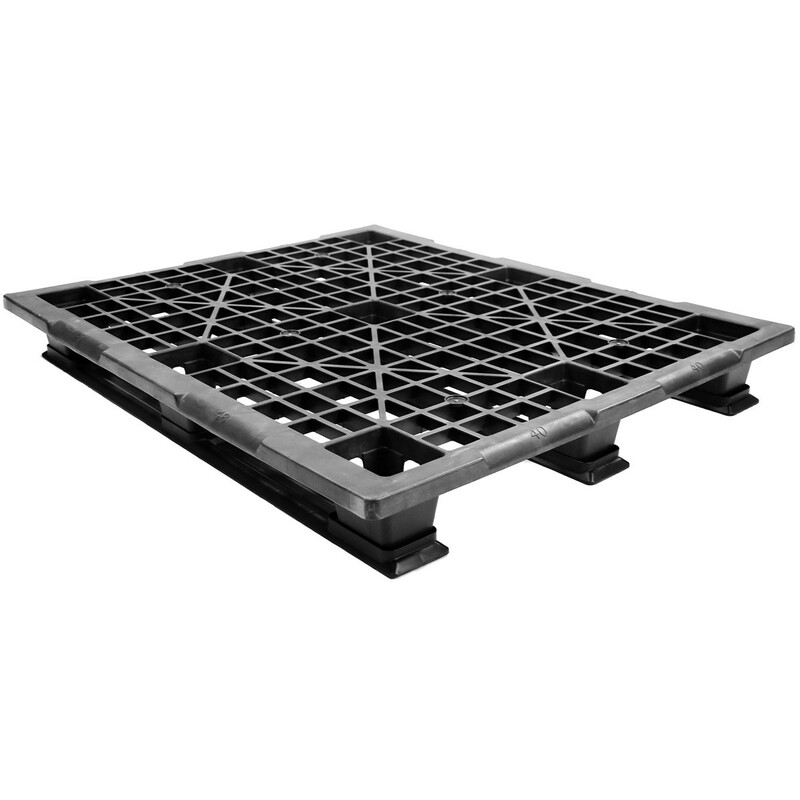 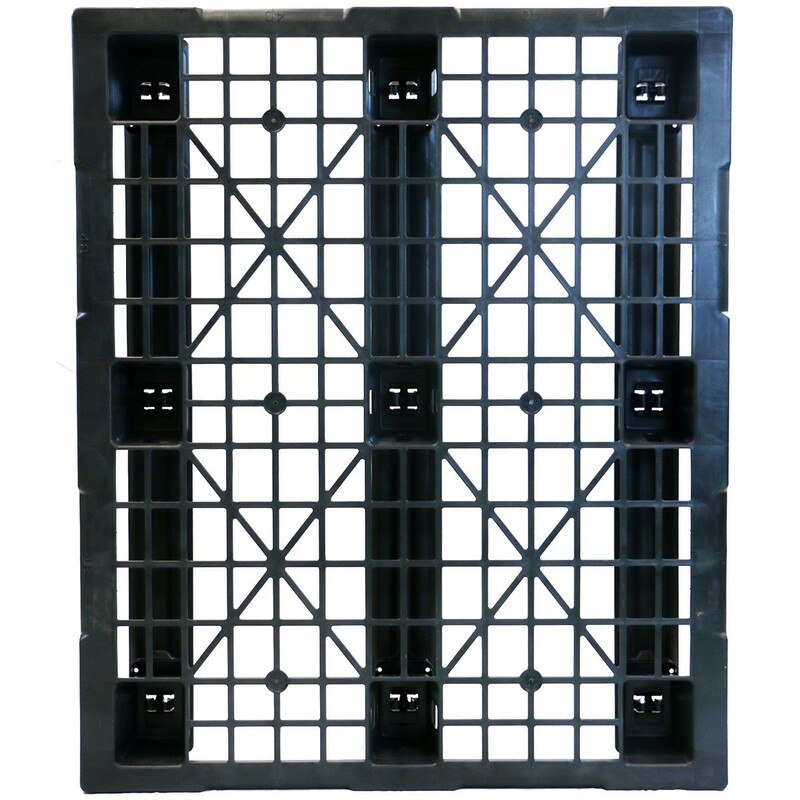 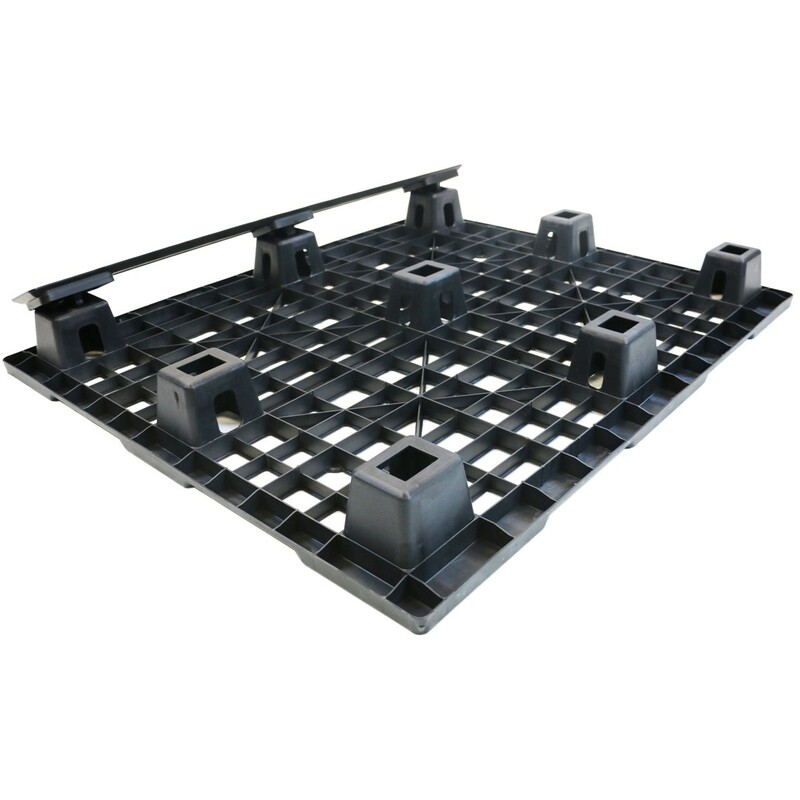 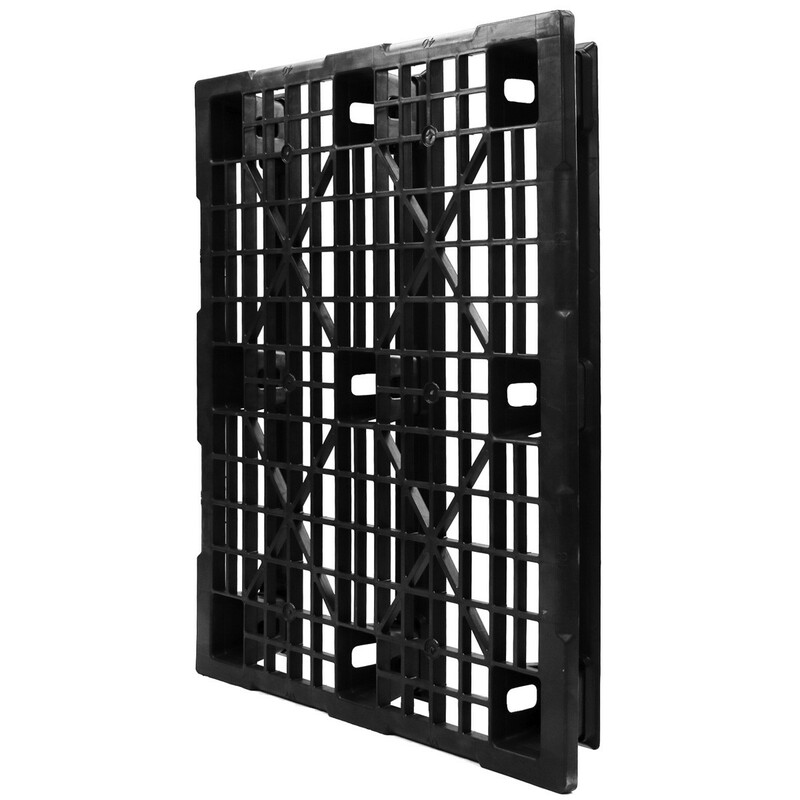 High pressure injection molded with high quality recycled HDPE resin, this pallet has a 2,800 lb dynamic capacity- heavy weight characteristics at light duty pricing.